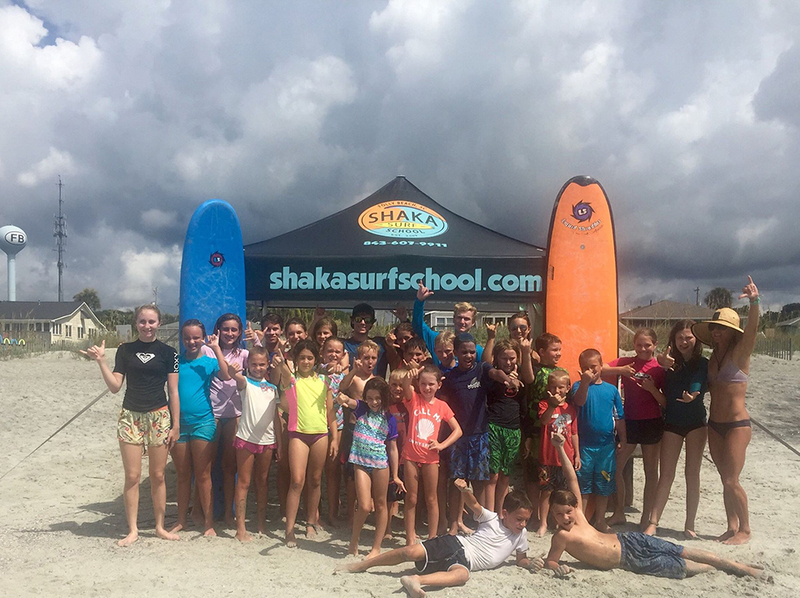 Shaka Surf School offers private and group surf lessons, surf camps, and we’moons weekends on Folly Beach, SC, and surf/yoga adventures to exotic surf destinations. 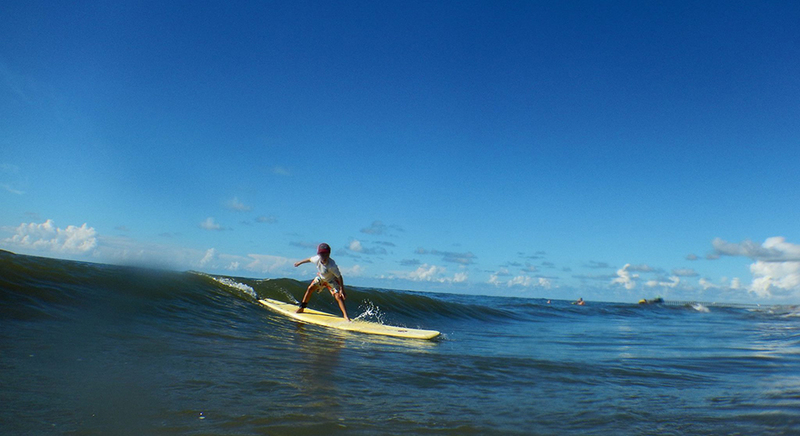 Since 2004, we have provided Folly Beach, SC with a fun and responsible surf school that dedicates full time to teaching the Soul of Surfing. This comes from our worldwide experience of a full life dedicated to this sport and life style. Our experienced surf instructors incorporate generations of surf teachings with a sense of positive energy with a global experience. We Love to teach surfing because we believe that the more we teach, the more we learn! 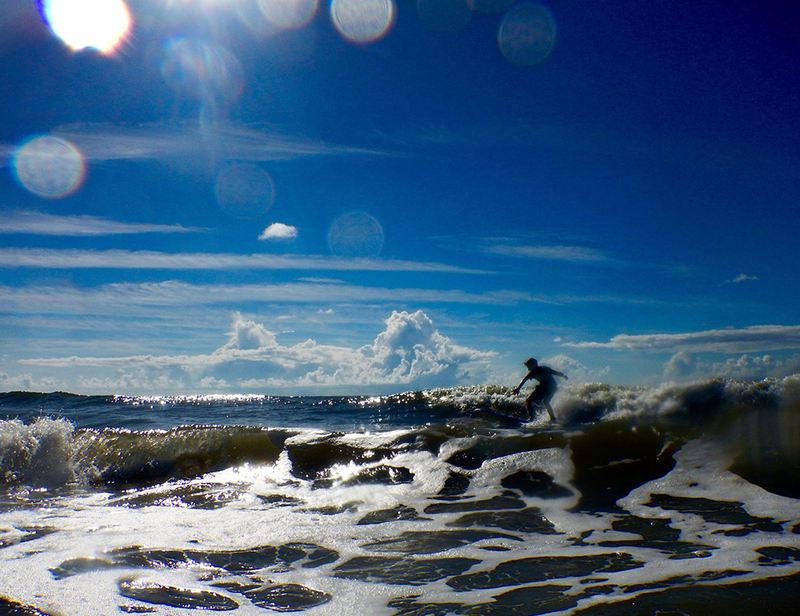 Surfing is that kind of sport, that you can keep learning for ever. 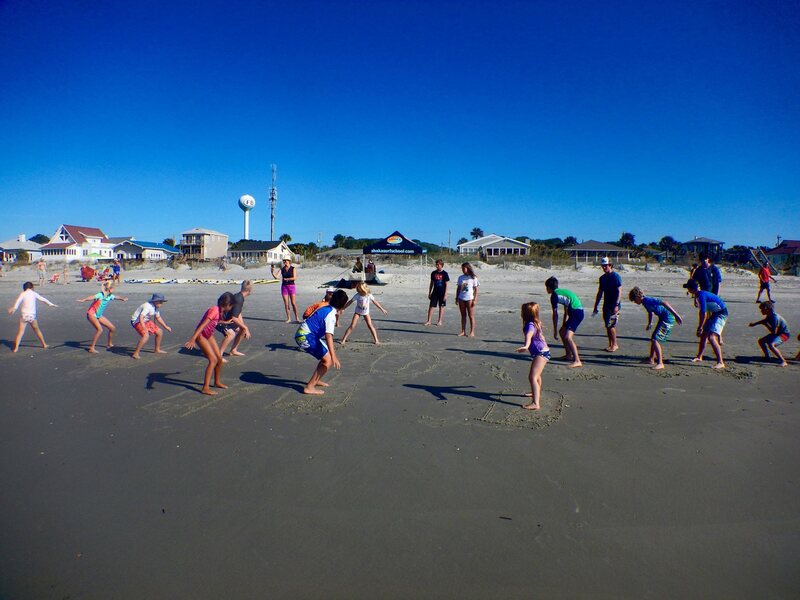 We will help you with: technique; the pop-up; waxing your board; paddling; catch your own waves; ocean life; ocean currents; safety tips; beach tips; beach yoga; making friends; having a great time learning to surf!